About time we got some new Pusha Ton. Yesterday Pusha T took to his Instagram to debut the artwork for the next release off his Wrath Of Cain mixtape. 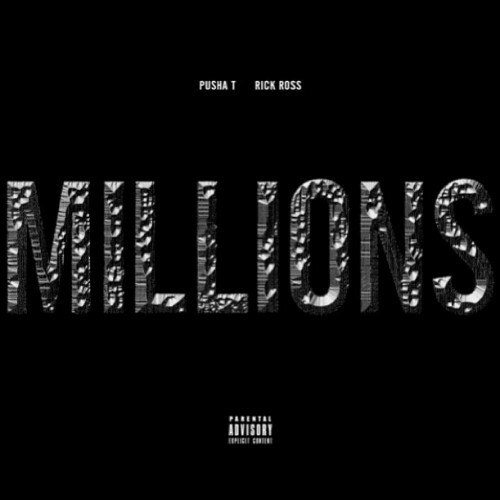 Then Hot 97 FunkMasterFlex DJ debuts Pusha T's new money-themed track, "Millions", featuring Maybach Music Group general Rick Ross. Wrath Of Caine, that's the mixtape coming soon; the Def Jam album, My Name Is My Name, sooner than later, we hope.